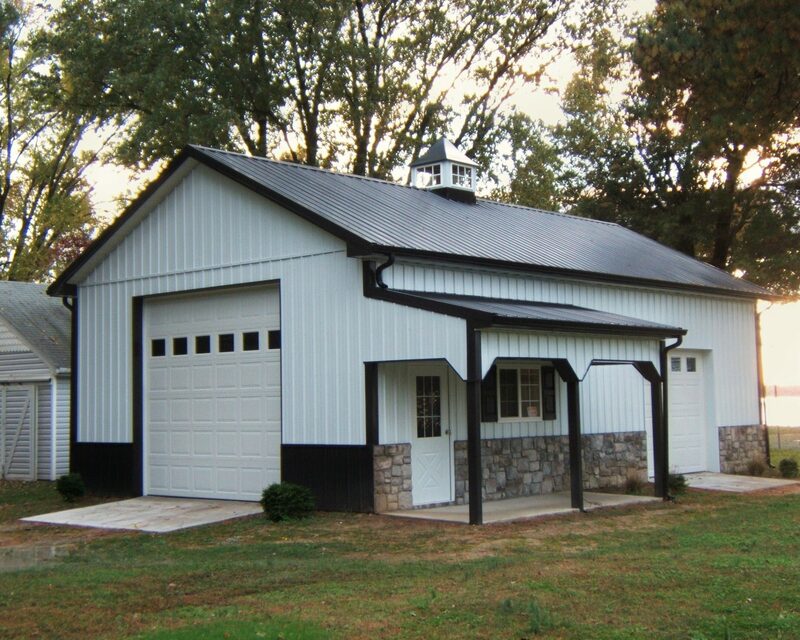 Adding metal roofing or siding to your home is not only an attractive, peace-of- mind solution, but a great way to increase your property value. 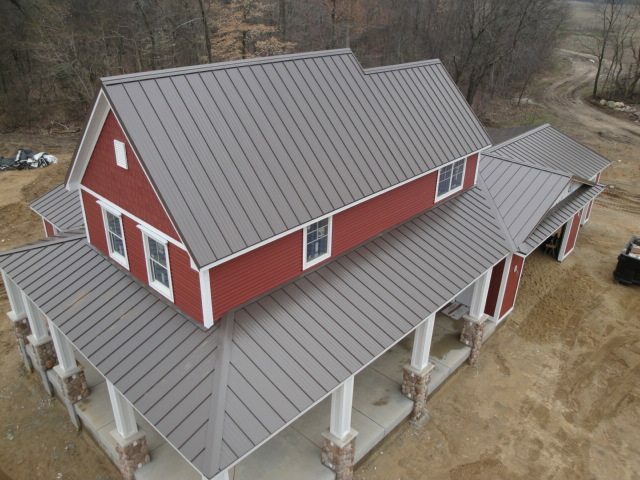 FS Construction Services is proud to offer this alternative residential roofing option. Standard Details for Residential Structures. 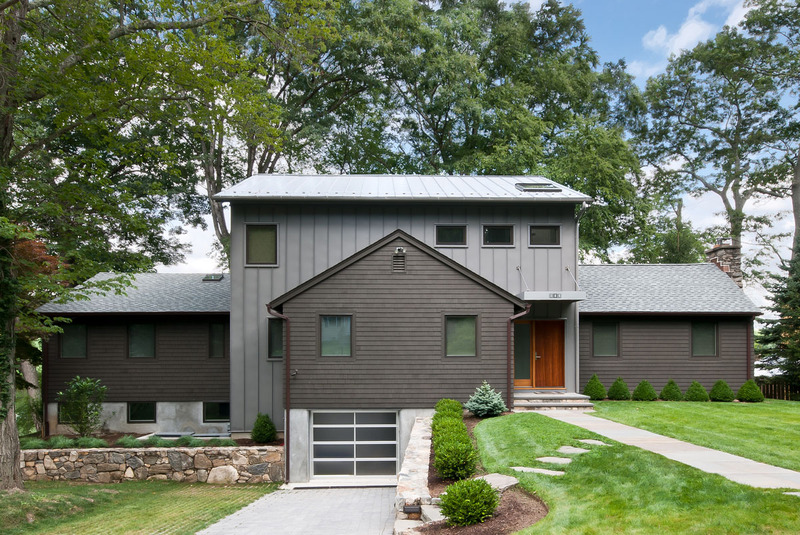 Use Fabral's online tool to visualize metal on your home.